With New Year’s behind us, it is time to start planning the Valentine’s Day packaging for your product. Valentine’s Day is a great sales opportunity, both to boost your sales to existing clients and to bring in new customers. But to make the most of Valentine’s Day, you need to start planning your product packaging as soon as possible. As you plan, keep the following advice in mind. As you plan on your Valentine’s Day packaging, remember that the holiday is not just about celebrating romantic love. Yes, that is the most prominent aspect of Valentine’s Day, but it also celebrates platonic love and even strong friendships. In fact, in some parts of the world, the holiday is a celebration of both love and friendship. Take advantage of these various aspects of love during Valentine’s Day to appeal to a wide target audience. Depending on your target demographic, you may still want to place a very strong focus on romantic love when it comes to your product packaging, but this should not be the sole focus. See if you can work in some of the other themes associated with Valentine’s Day, encouraging buyers to share your product with friends as well as significant others. 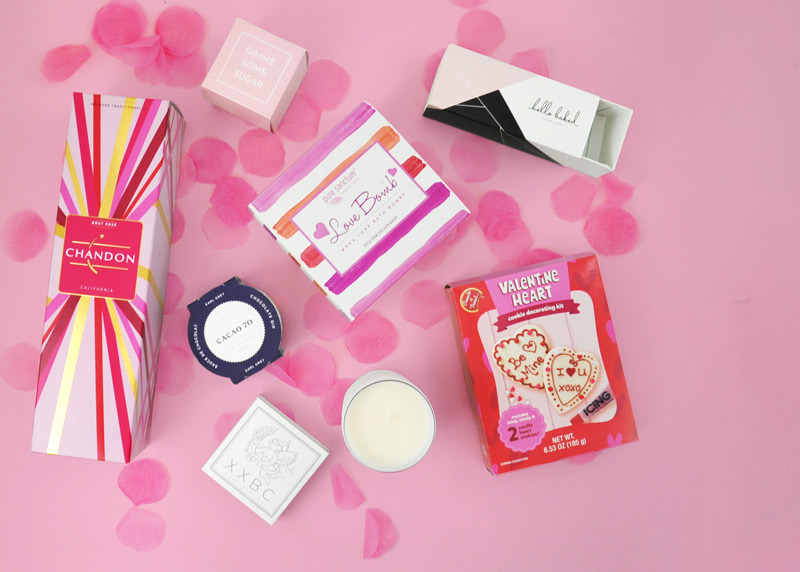 The simplest way to create your Valentine’s Day packaging is to utilize the most common themes, color schemes, and imagery associated with the holiday. Make a special edition of your product packaging that is shades of pink, red, and white, and watch it fly off the shelves. Or, you can include imagery of hearts or cupid on it. Just remember to ensure that your packaging remains true to your branding and looks similar to the normal version. You want it to be recognizable as your product so existing customers buy your Valentine’s Day version and new clients you acquire during the holiday can become loyal customers. In addition to following the themes of Valentine’s Day, consider marketing your product as a gift to watch it fly off the shelves. 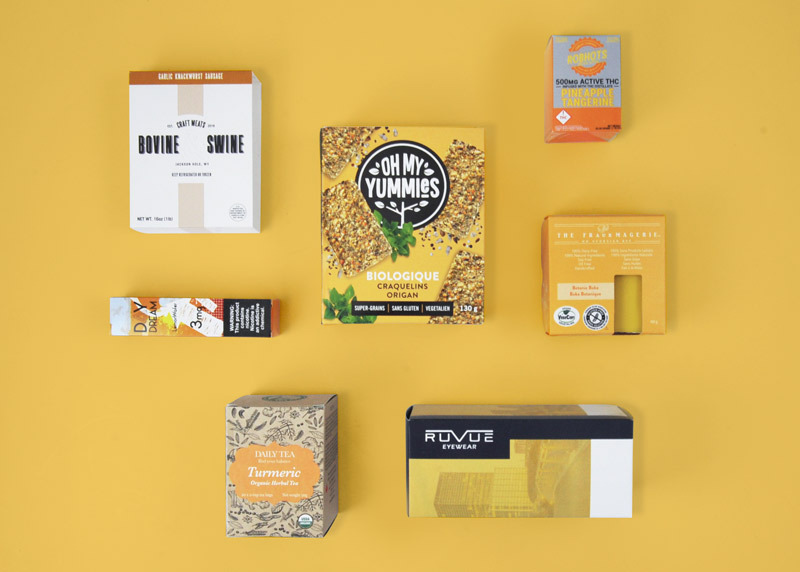 Most people think of Valentine’s Day gifts as candy, chocolate, and flowers, but with the proper marketing and packaging, anything can be a gift. If you sell something that could be used as a Valentine’s Day present, make this idea clear to your customers. Something as simple as making the package look like wrapping paper with a bow could help boost sales. Or you can be direct and add a note on the packaging mentioning that it makes a great present. Remember that you do not have to invest a lot of money to deliver Valentine’s Day packaging for your products. 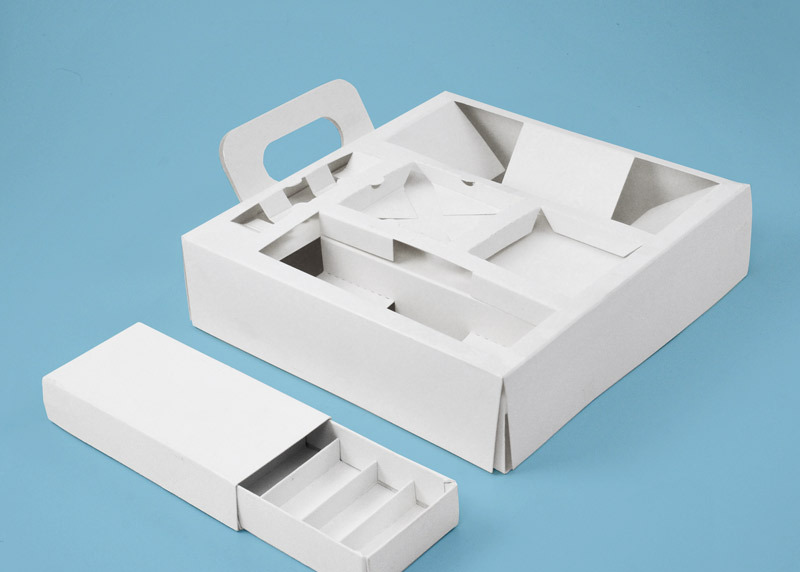 Short-run packaging gives you the ability to order a smaller quantity of boxes. This is particularly helpful for smaller companies that simply do not deal with the volume of products necessary for larger packaging runs. 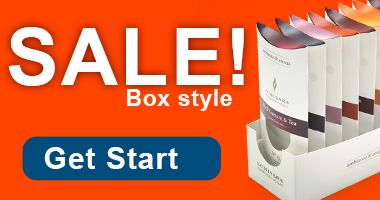 You can get as few or as many Valentine’s Day boxes as you need and enjoy a quick turnaround time. Start planning your Valentine’s Day packaging as soon as possible so you do not miss out on potential holiday sales.